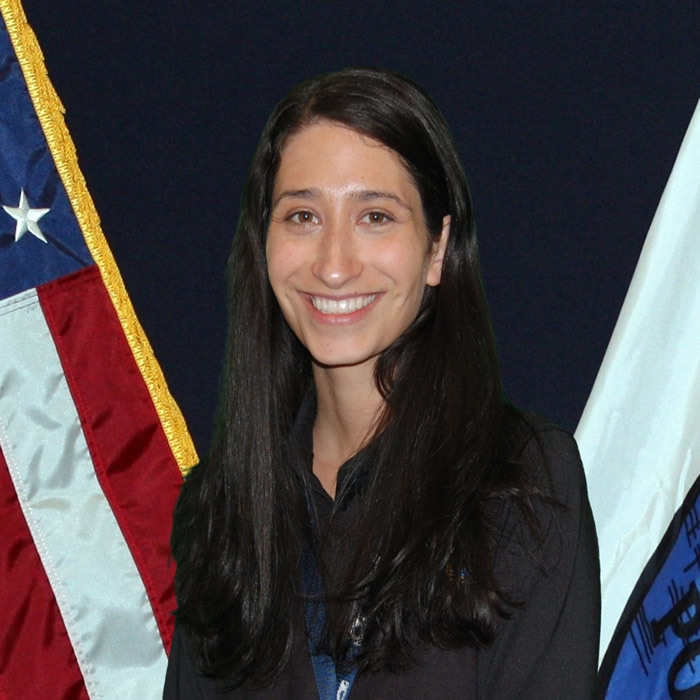 The City of Newport Police Department's Records Division is staffed by three Records Clerks who are responsible for maintaining the accuracy, integrity and confidentiality of sensitive information pertaining to the Police Department. Their duties include processing all police reports, data entry, maintaining fingerprint records, freedom of information requests, and local record checks. 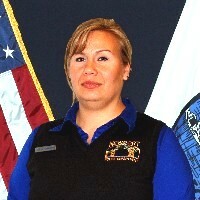 The Records Division can be contacted by calling the Police Department's main telephone number at 541-574-3348 during business hours of 8:00 a.m. - 5:00 p.m., Monday through Friday. 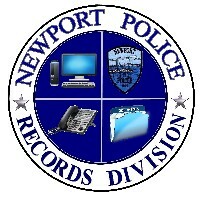 All fees for copies of reports and photos on CD must be paid in cash, money order or cashier's check, or personal check made payable to the City of Newport. Vehicle impound releases are payable by cash, money order or cashier's check only. Credit cards and personal checks are not accepted for vehicle impound releases. Copies of police reports are available at the Records Division. 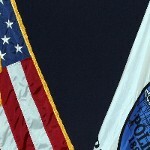 Certain police reports may not be available due to case status. Contact the Records Division for case status and report availability. Photos on CD $15.00 CDs containing photos related to releasable reports. Traffic Crash Report $15.00 Traffic crash reports are available at the Records Division. Certain traffic crash reports may not be available due to case status. Contact the Records Division for case status and report availability. Vehicle Impound Release Form $110.00 Vehicle Impound Release Forms are available at the Records Division between the hours of 9:00 a.m. - 4:30 p.m., Monday through Friday. Bicycle Registration No Cost This service is offered to all Newport residents and is recommended. Bicycle registration forms are available at the Records Division counter.